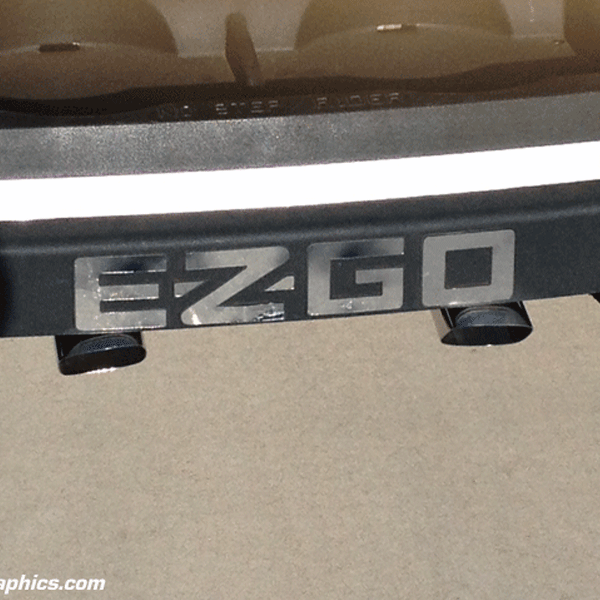 E-Z-GO RXV Chrome Dash/Gauge Cluster will fit 2008+ models. Peel & Stick 3M attachment system. No drilling required. Everything needed to have a successful installation is provided with the kit. Please see images to confirm your dash has the same layout. What is Conform Chrome? Chrome Foil impregnated in a flexible ABS sub straight, allowing the product to be cut to any design, configuration and be able to contour most light body lines and curves. How does it attach? 3M pressure sensitive transfer adhesive aggressive yet accommodating to allow installation to a wider variety of surfaces. Peel & Stick (no drill) application. What about Durability & Performance? 99% UV Inhibitor. Finish will not fade or tarnish. 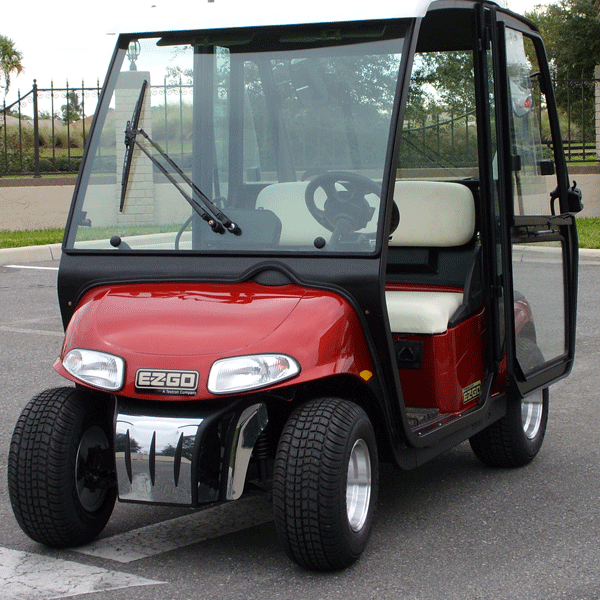 Superior scratch resistance for extreme durability & outdoor use.